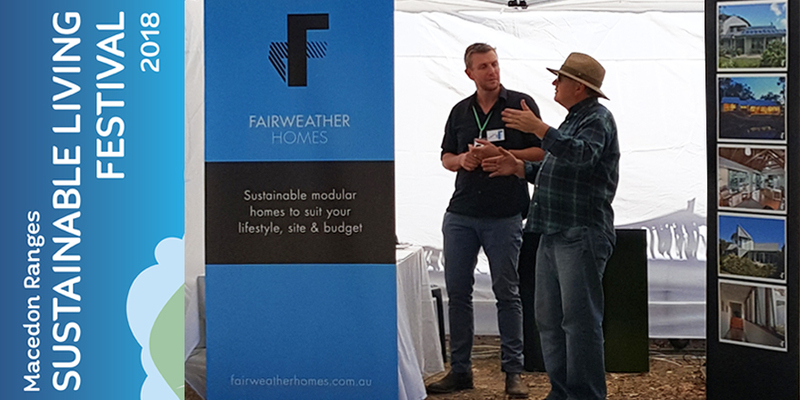 Fairweather will be at the Macedon Ranges Sustainable Living Festival again this year. Come and find us among the exhibitors. Learn more about what we do and share with us about your upcoming project.